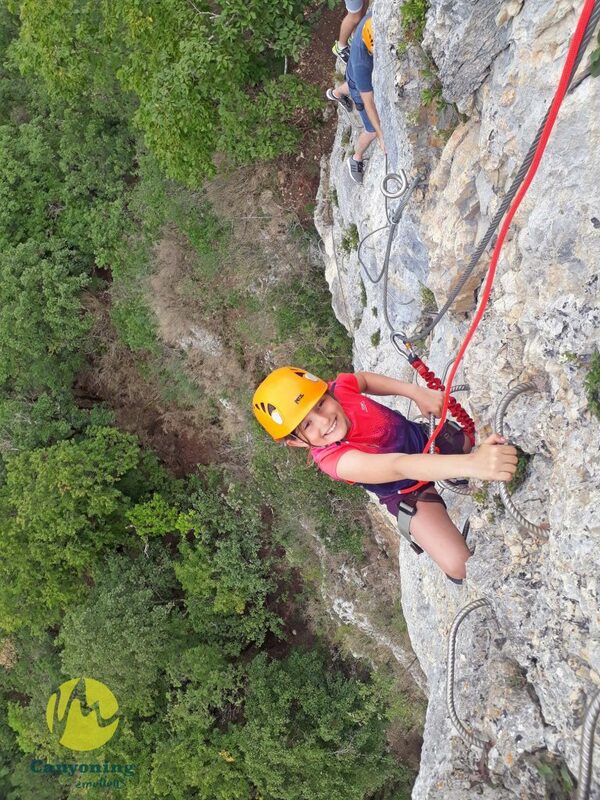 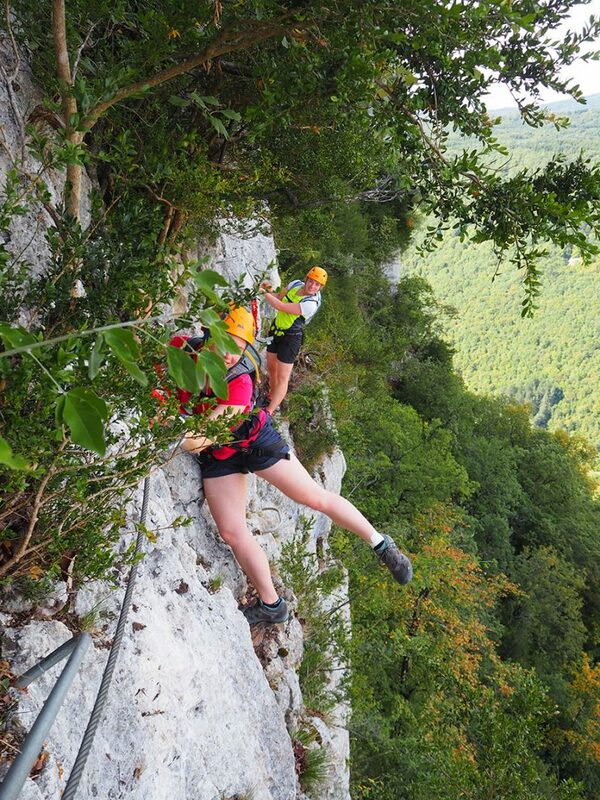 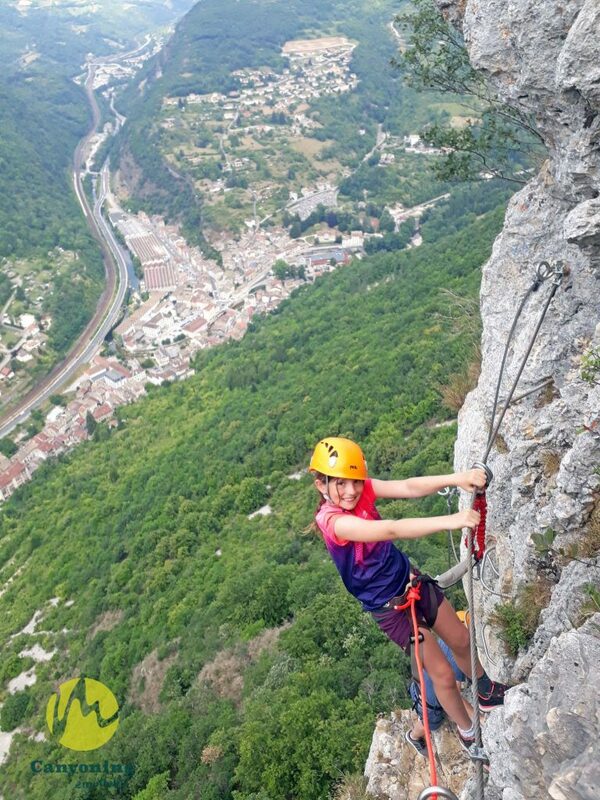 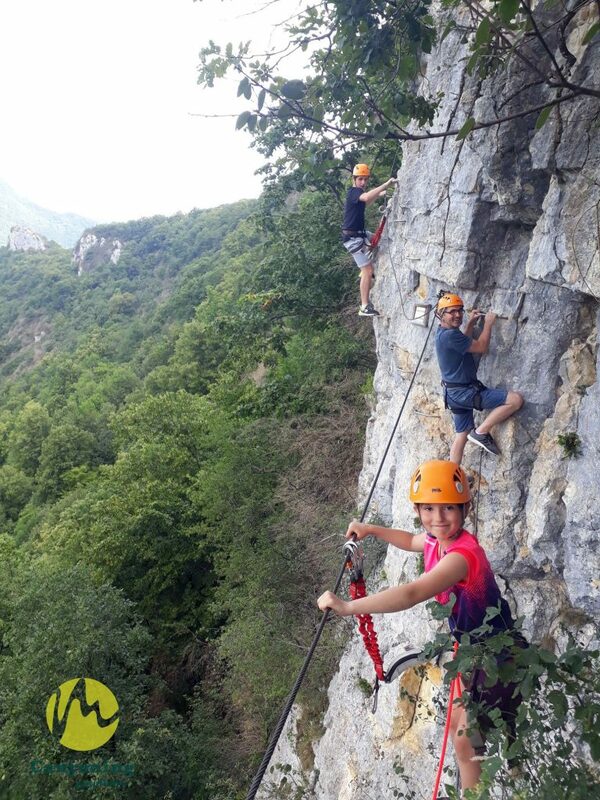 Overlooking the Albarine Valley, this Via Ferrata has more than one tour in its bag, an aerial route but accessible to all.A great opportunity to enjoy the thrill of moving on a vertical wall. 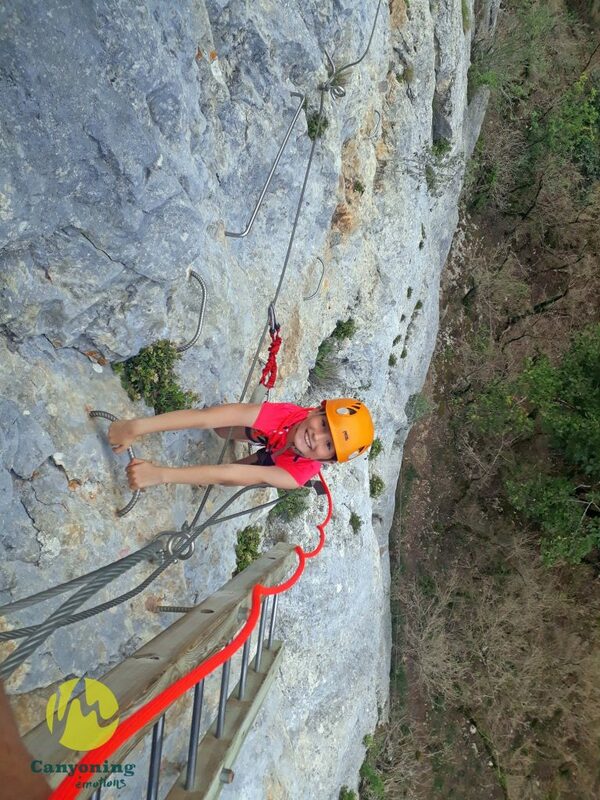 After Hostiaz follow the 2 kilometers of dirt road. 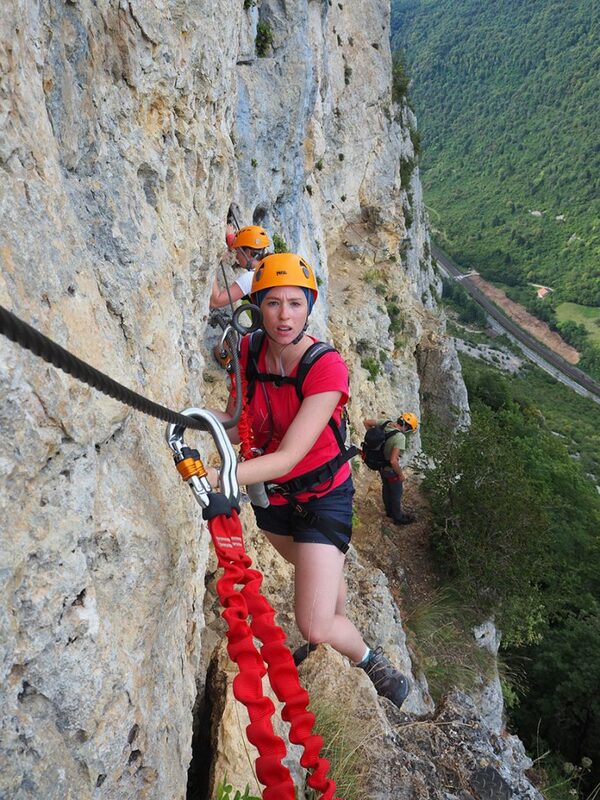 There are signs that indicate the Via Ferrata.